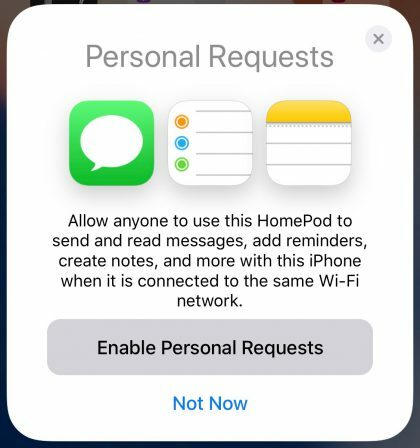 When a user Setting up HomePod, the Screen open up on Apple device concern personal Request and that asks to Enable personal Requests. 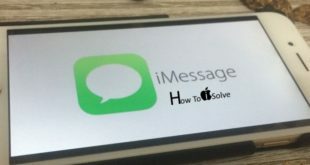 This feature makes Homepod allow anyone like guest, your friends to use to send and read text messages, add reminders, and create new notes and with the iPhone when it connected to the Same Wi-Fi network. In case, during HomePod Setup, unknowingly you granted Personal requests for your HomePod. 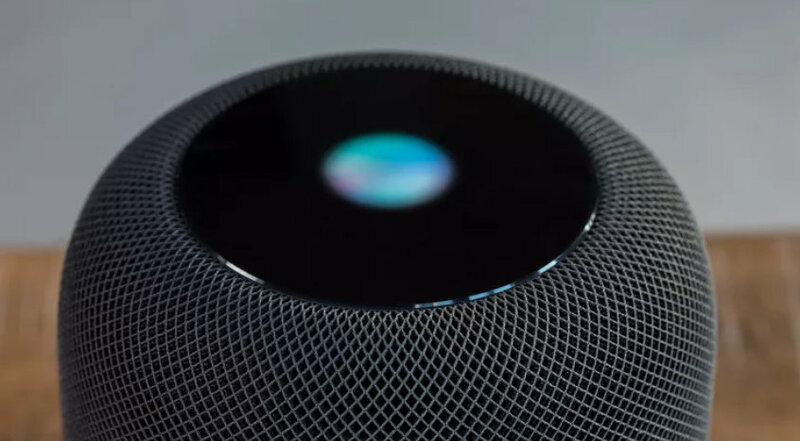 After few days, if you a user experiencing annoying or your mind change concern privacy like your HomePod function access by other people who comes at your home and already connected to your local Wi-Fi network that also synced with HomePod then you should turn off it. You guy, you can disable Personal Requests on your HomePod by following technique. Let’s see the entire procedure carefully. Step #3. Now, you have to select your HomeKit room for your HomePod. If applicable. Step #4. Next, Tap Enable Personal Requests if you turn them on, or Not now If you wish to leave feature off. In case you do not enable personal requests during HomePod setup, No problem, you can enable or disable them at any time in the Home app. So, for example, you can turn them off when you’re in the group and ON/enable when you’re alone. Open up the Home app on your iPhone or iPad (Pro, Mini, Air) Home screen. Tap on the Add Home button (looks like a location arrow), top right. Toggle Personal Requests enable or disable. Choose For Secure Requests to require authentication on iPhone or iPad. Do you have any question or issue to turn off Personal requests on HomePod? Let me know in the comments.